Two things happened this weekend. 2. I got my box of RENEGADES ARCs! Which means… it is time for me to start giving them away! Thanks to everyone who has followed, liked, favorited, or commented in support of me and my books over the past six years. I know I’ve been really quiet on the social networks lately (for which I mostly blame babies), but I so appreciate all of your ongoing encouragement – the fanart, the beautiful pictures, the kind words. With that said, I am giving away one ARC for each of the social networks that I’m (somewhat) active on… and now, Instagram, too! Read on for details on how to enter via each channel. Enter one or enter them all – it’s completely up to you! Though not officially a social network, I’ve been connecting with readers via my blog since way back in my LiveJournal / fanfiction-writing days, and it remains one of my favorite ways to talk to you guys about my books and writing in general. Seriously, thank you for being here! What is your favorite type of content to see on this blog? (and/or) What sort of posts or information would you like to see more of? Once you’ve commented, enter the Rafflecopter form below! All you have to do is sign up, then enter via the Rafflecopter form. That’s it! 3. Enter the Rafflecopter form below! I just posted about receiving the ARCs (hurrah! ), and all you have to do is like or comment on it, then enter the Rafflecopter form below. Easy peasy! 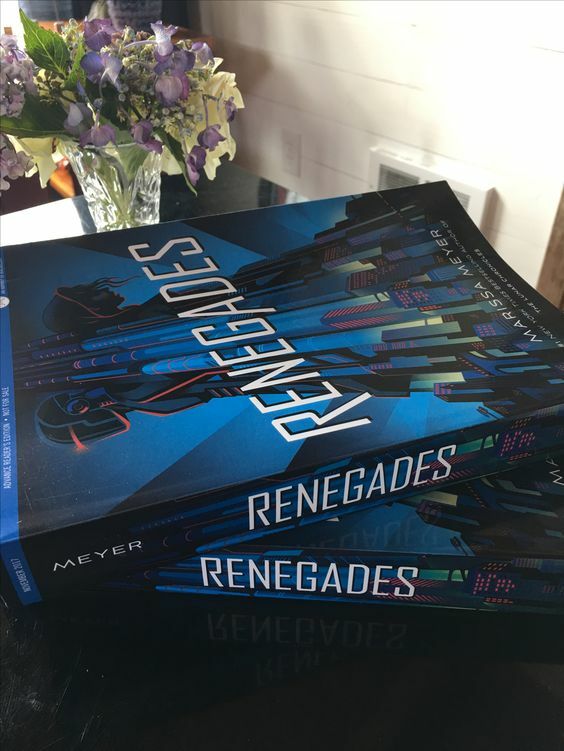 My big box of RENEGADES ARCs has arrived!! 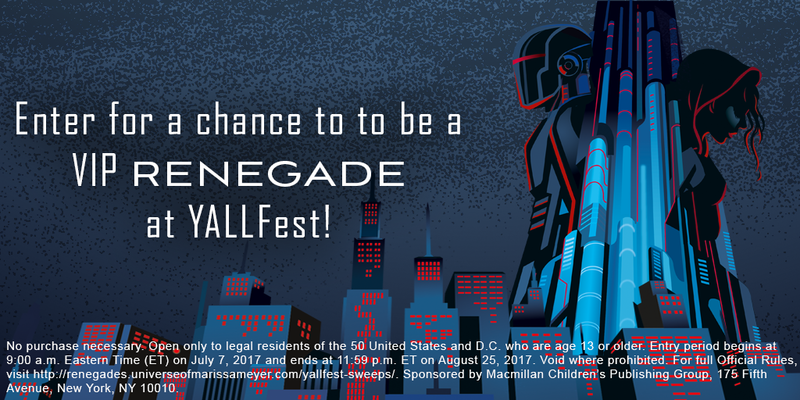 Details on how you can #WinRenegades coming soon! Re-pin at least one image from my RENEGADES inspiration board to any board of your choosing, and include the hashtag #WinRenegades. Then enter the Rafflecopter form below! I hope all the above challenges were easy enough, because I’m going to expect a *bit* more for my very first Instagram giveaway. Take your best #bookstagram / still-life photo or video featuring at least one of my books. Be artsy! Be creative! I’m new to this, so I’m really looking forward to seeing what you all do. Include the hashtags #WinRenegades and #bookstagram. Once you’re done, enter (you guessed it) the Rafflecopter form! There will be TWO winners via Instagram: the entrant who took my personal favorite photo, plus one randomly selected winner. Aww, it's my first-ever #bookstagram! Also, a #WinRenegades giveaway is coming soon! 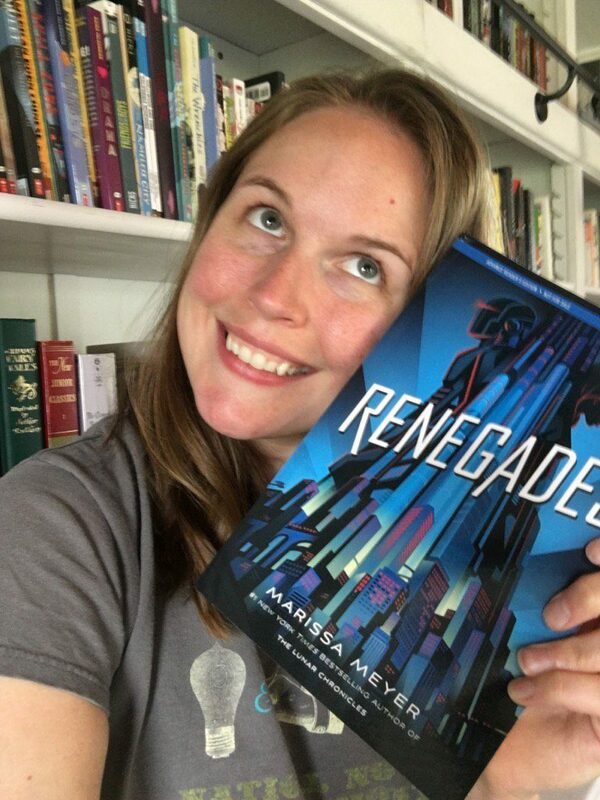 Each winner will receive a signed ARC of RENEGADES! Plus whatever pieces of random swag I have lying around. All entries must be submitted by Midnight PST on Sunday, August 27, 2017. Winners will be selected on Monday, August 28. There will be Seven (7) winners total. Entries via blog comments, newsletter subscribers, Twitter, Pinterest, and Facebook, plus one entry from Instagram, will be selected randomly via Rafflecopter. 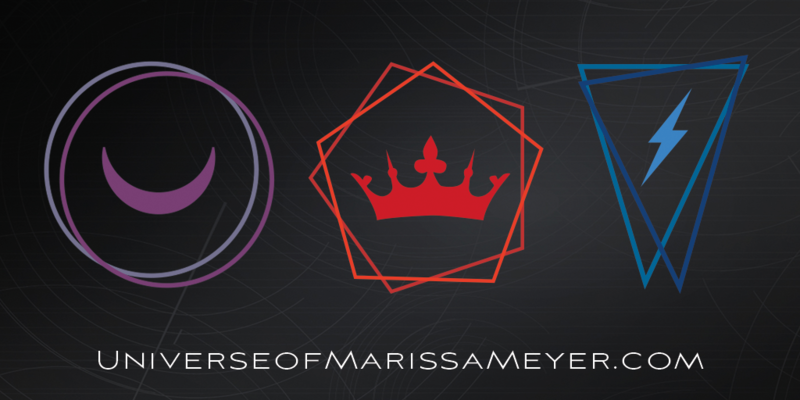 One additional Instagram entry will be hand-picked by Marissa. Once winners have been contacted, they will have 72 hours to respond and claim their prize before a follow-up winner is chosen. Advance copies of RENEGADES have arrived!!! And what’s more… Fierce Reads is hosting a sweepstakes and YOU could win one! ENTER HERE! And good luck!!! 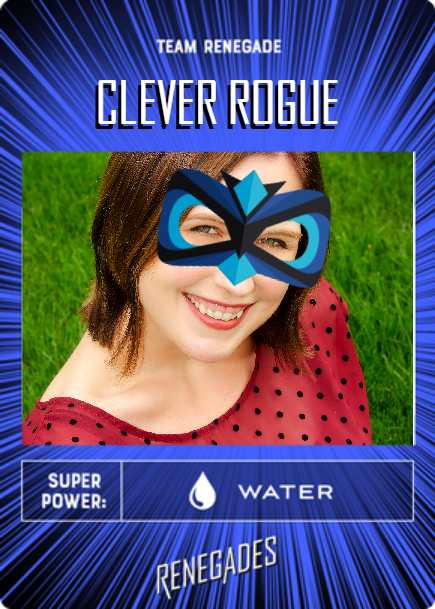 Take the quiz to discover your superpower. Create your own trading card. Enter Here for your chance to win a trip to YallFest 2017, including front row tickets to all my events, a meet and greet with yours truly, and a really fun prize pack! 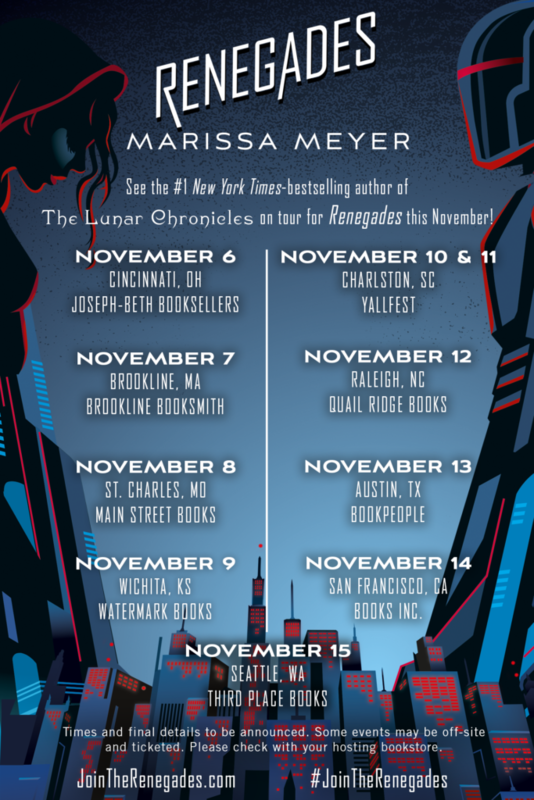 And check out my full Renegades Tour schedule here! 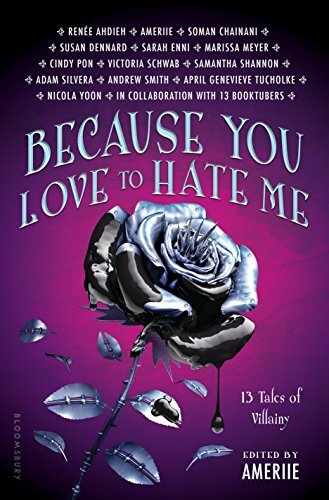 Because You Love To Hate Me – On Sale Now! Don’t miss the BECAUSE YOU LOVE TO HATE ME panel! Here’s where I’ll be this November. Hope to see many new and familiar faces! Has this been a month for reveals, or what? And they keep on coming! 1: RENEGADES is now a DUOLOGY! Which is all to say… look for RENEGADES Part II (Title TBD) in Fall 2018! Check it out to learn more about my books, from TLC to Renegades! 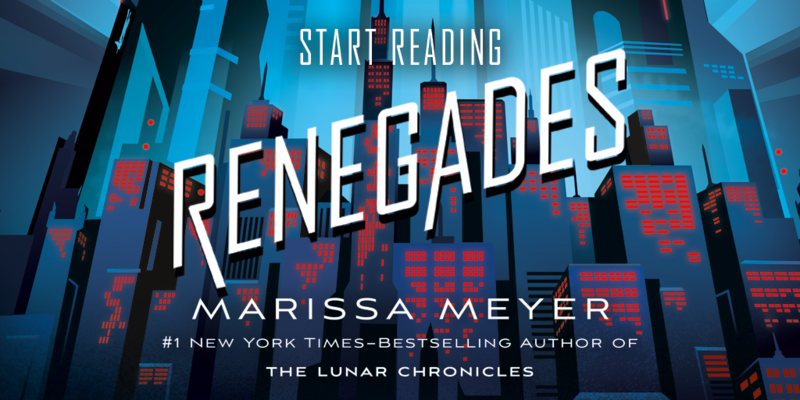 3: As part of the big reveal, Fierce Reads is giving a sneak peek of RENEGADES! Sign up here to read the first chapters. 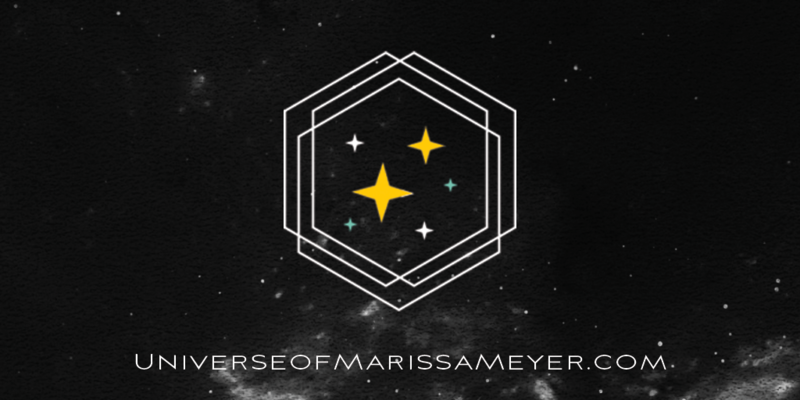 * The Universe of Marissa Meyer is still separate from this web site (marissameyer.com), which will continue to host my personal blog and newsletter.